Are you looking for some Christmas decoration ideas for your office that will spread some festive cheer and lighten your mood as the holiday season comes closer? If so, you’ve come to the right place! Ok, whilst it might seem too obvious to even include on a list like this, getting a Christmas tree that’s big enough to create a presence (and small enough to fit comfortably) in your office is the first thing you should think about. 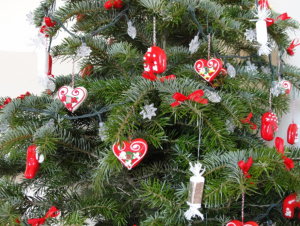 Just like at home, your fully-decorated Christmas tree will become the festive focal point of your office. Having a tree is so important that, even if you get all of the other decorations on this list, your space would still feel like there’s something missing. 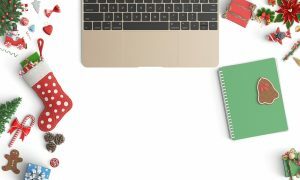 Turning your desk into a little winter wonderland is made easy with the right desktop decorations. If you’re the creative type, there are some amazing DIY decoration ideas such as Christmas stockings, ornaments, Christmas wallpaper, mini trees and candy cane designs on Pinterest that will keep you busy. Alternatively, if you’re too busy to start cutting paper and gluing tinsel, get your hands on some cinnamon candles and shop-bought mini decorations to put on your desk. 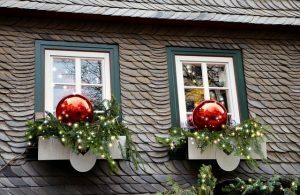 Your office window is your chance to show those who pass your premises that you’re in the Christmas spirit, so don’t overlook the importance of making it look festive. When it comes to your window décor, you can make it as simple or as extravagant as you like so think about what your decorations will say about your business and use that as the basis for the design. Santa hats aren’t just for kids! In fact, if you’re looking for one quick and sure-fire way to spread some festive cheer throughout your office space, popping into your local shop to pick up some Santa hats for you and your team is the best thing to do. 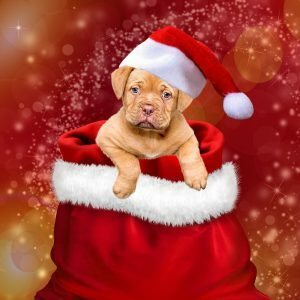 Not only do you have to stick with Santa hats, you can also choose from reindeer headbands, Christmas pudding beanies and other kinds of Christmas headwear. Whether you use it to create a Christmas tree, a segregation between cubicles or to highlight the whiteboards on the walls, tinsel is a must when it comes to office Christmas decorations. 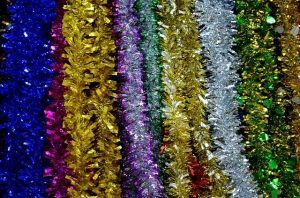 It’s cheap, easily accessible, colourful and really versatile, so what’s not to love about tinsel? Ok, maybe the mess it makes isn’t something to love but you can worry about that after Christmas! 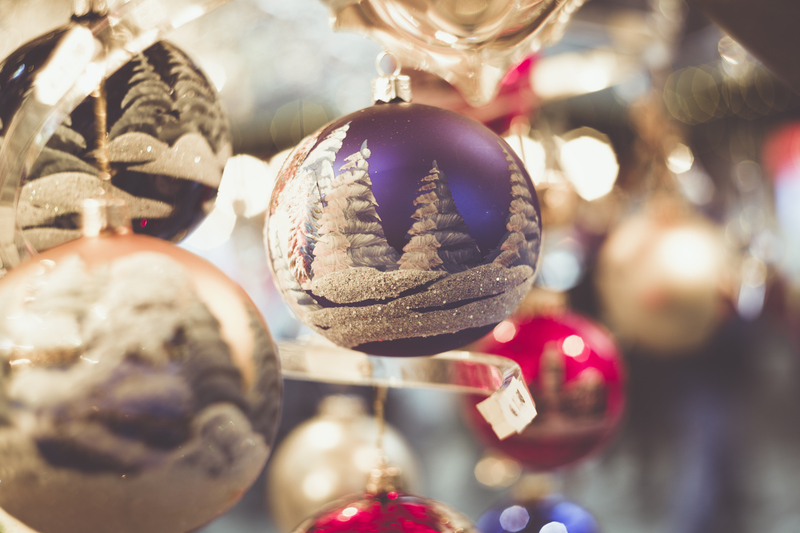 The benefits of decorating your office for Christmas time are many so if you haven’t got it done already, take our suggestions above and you can transform your space into a festive fairyland in no time.